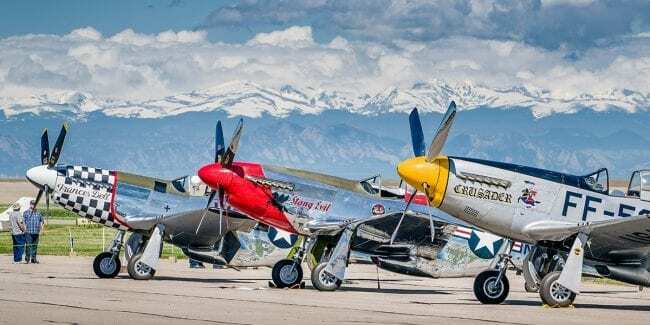 [Colorado Mustangs at WarBird Auto Classic.] 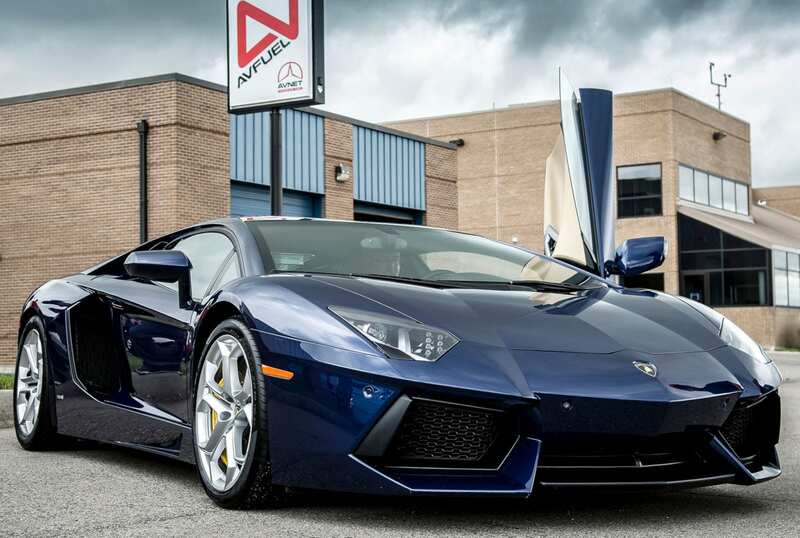 Every summer the Front Range Airport plays host to an extravagant collection of airplane and automobiles. 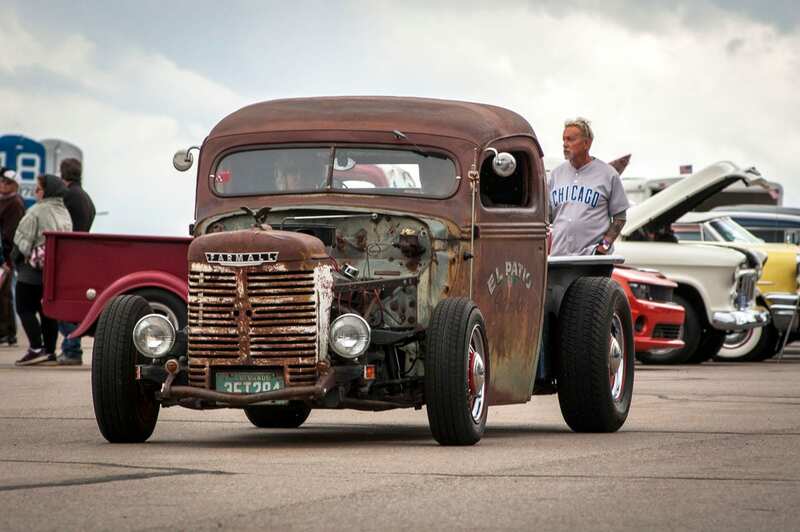 The WarBird Auto Classic is a can’t miss Adams County event for all lovers of extravagant cars and aircrafts. 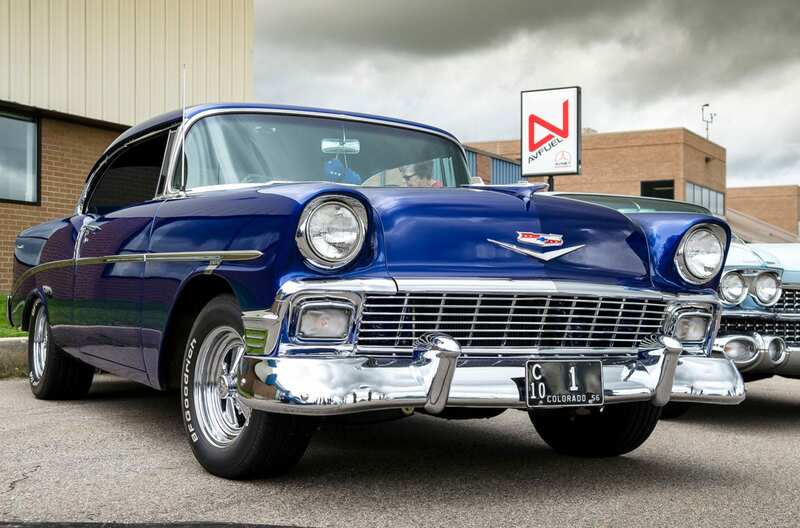 More than 30 “vintage flying works of art” are showcased in Watkins, an unincorporated community on the northeast edge of Aurora. 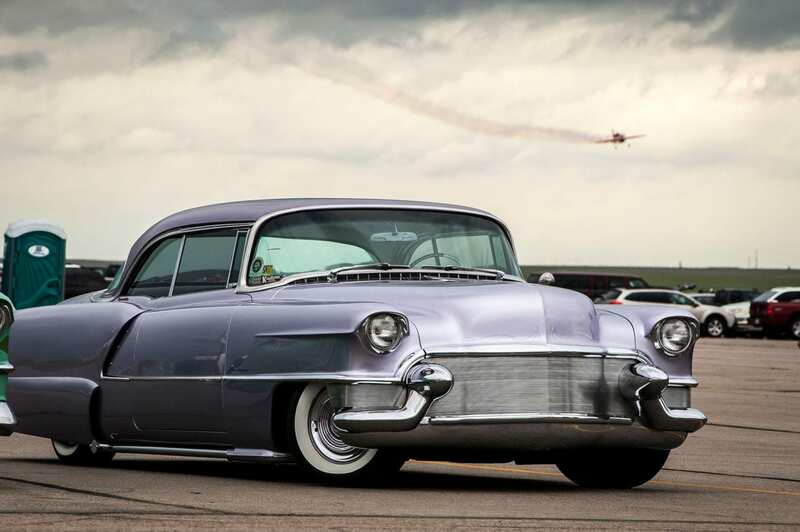 From 8am to 2pm swing by the Colorado Air and Space Port, formerly known as the Front Range Airport, for a one of a kind auto show. 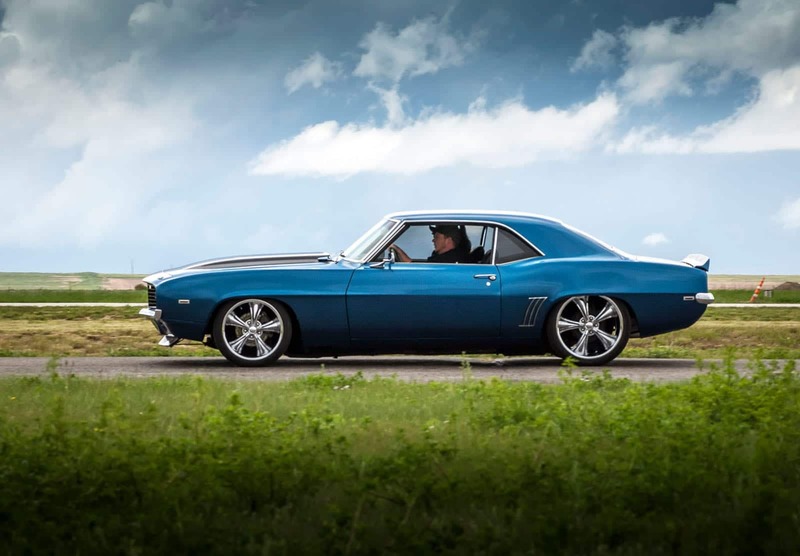 On top of aircrafts, expect to see great than 500 stunning show cars. Be one of over 1000 attendees. It’s grow into one of the most popular festivals in the county. 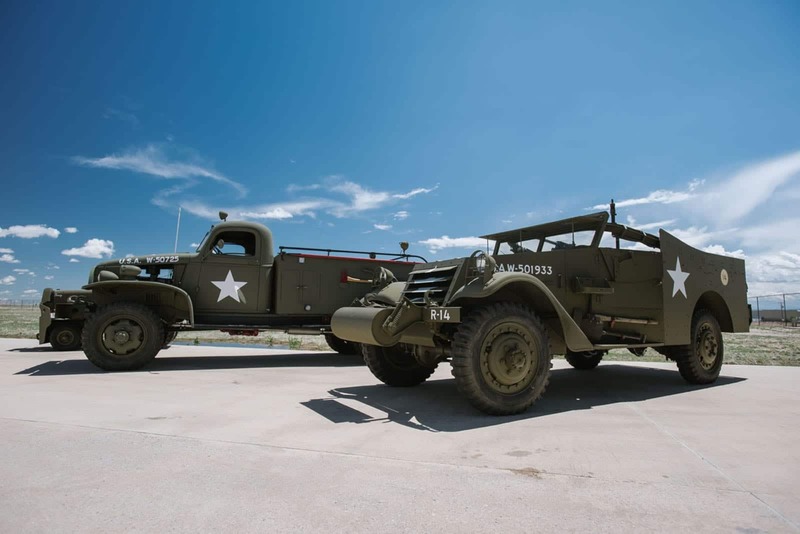 Proceeds from the WarBird Auto Classic are donated to the Colorado Veterans Project and the Colorado Fallen Heroes Foundation. Sports car with doors that open like this! 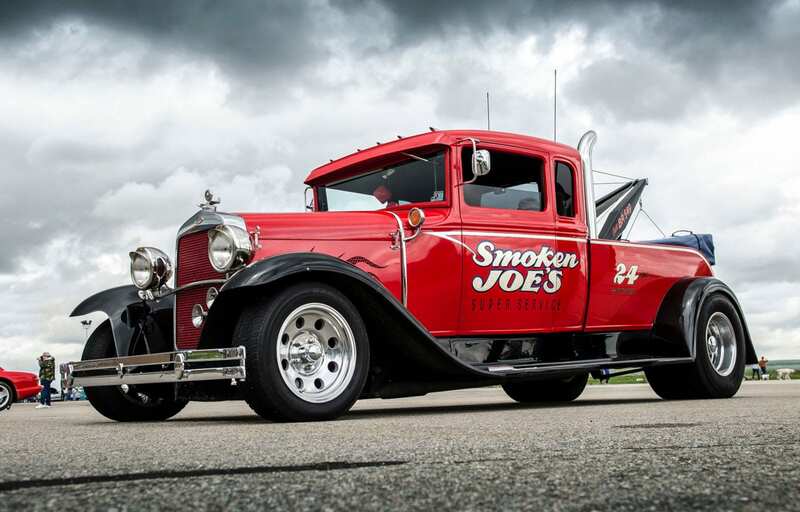 Smoken Joe’s Super Service vintage tow truck.